Specially designed bullet configuration to resist mechanical damage. Contoured Tip face reduces oxygen blow-back. Specially designed water passages to allow for optimal water velocities and improved cooling dynamics to provide maximum life. Range of oxygen flow rates up to 4,000 SCFM. Special Tip configuration to accommodate oxygen nozzle angles ranging from 15 to 50 degrees, providing additional lancing options. 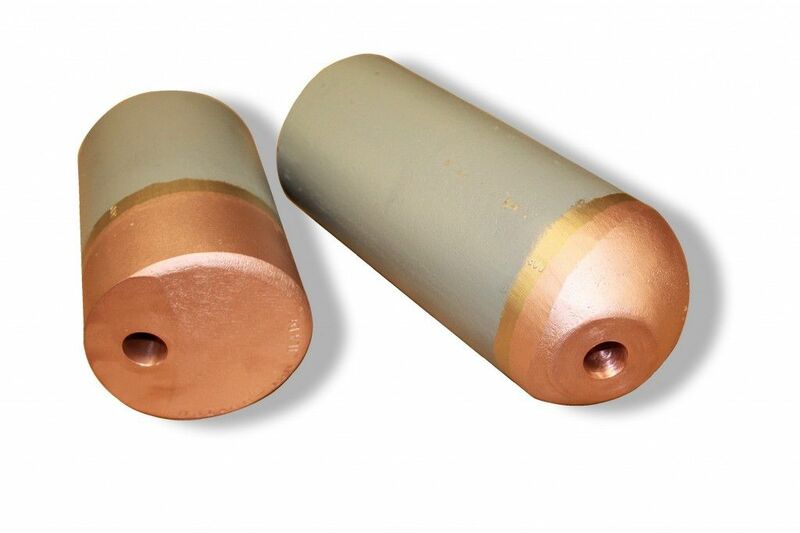 Engineered oxygen nozzles to provide optimal bath penetration and coverage.